Event parking is $10 per car (rates subject to change). Cash only. Take Bart to Millbrae Station. Exit the Millbrae Bart Station across the parking lot to the Millbrae Caltrain Station. At Millbrae Station, connect to Southbound Caltrain going towards San Jose. Exit at the Hillsdale Station to El Camino Real Blvd. At Hillsdale you can either walk, take a bus, or taxi. Take El Camino Real Blvd. Turn right onto 25th Avenue and the San Mateo County Event Center will be at the end of the street. It is approximately 1/2 mile walk. Board the bus on El Camino Real Blvd. going north. From here you will stay on the bus for a few stops to El Camino Real Blvd. and 25th Avenue. 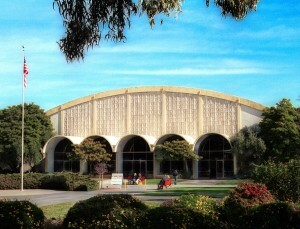 The Event center is located 2 blocks from El Camino Real Blvd. at the end of 25th Street at 2495 S. Delaware Street. 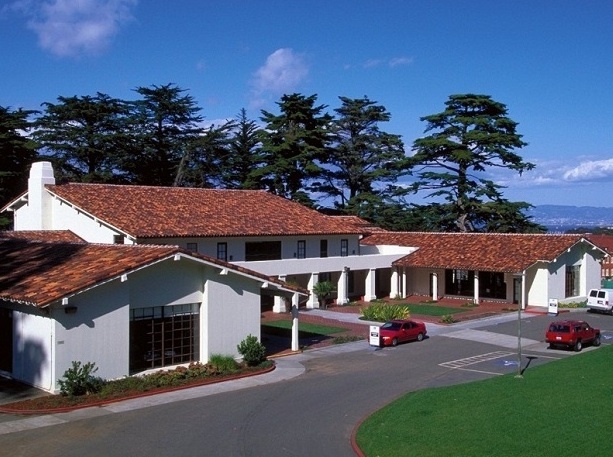 Located between San Francisco Presidio, the Golden Gate Club offers a premier venue with gorgeous views of the bay. 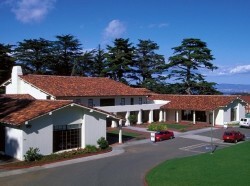 Parking is available throughout the Presidio. Most parking areas are regulated. When parking, always look for and follow posted regulations. Regulations may differ in different areas of the park. In paid parking areas, drivers must display an hourly or daily parking permit that corresponds to the zone number shown on posted regulations Permits can be purchased from a Pay-and-Display pay station or meter. The cost for hourly parking permits is $1.20/hour and capped at $7/day. All pay stations accept credit and debit cards, and many accept coins. 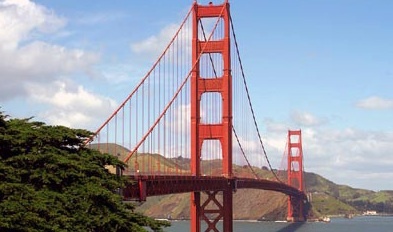 For a comprehensive list of public transportation options please visit the Presidio Transportation Page.